The Firefighter Track will be a bus ride to the local Fire Academy for a FULL DAY of Hands-On Training Lead by Lt. Ray McCormack and assisted by Chief Bob Morris, Captain Kevin Story, Lt. Mike Ciampo, Chief Matt Negedly, Firefighter Jim Smith and numerous others. Air packs will be provided where needed. Please bring a $10 donation for the Midway Professional Firefighters who will be providing snacks, hydration, and a Great Lunch! The SHRT will be held at the Hilton and start promptly at 07:30 in the classroom. The class will transition to Hands-On by 08:30 utilizing the stairwells and fixed fire protection systems. 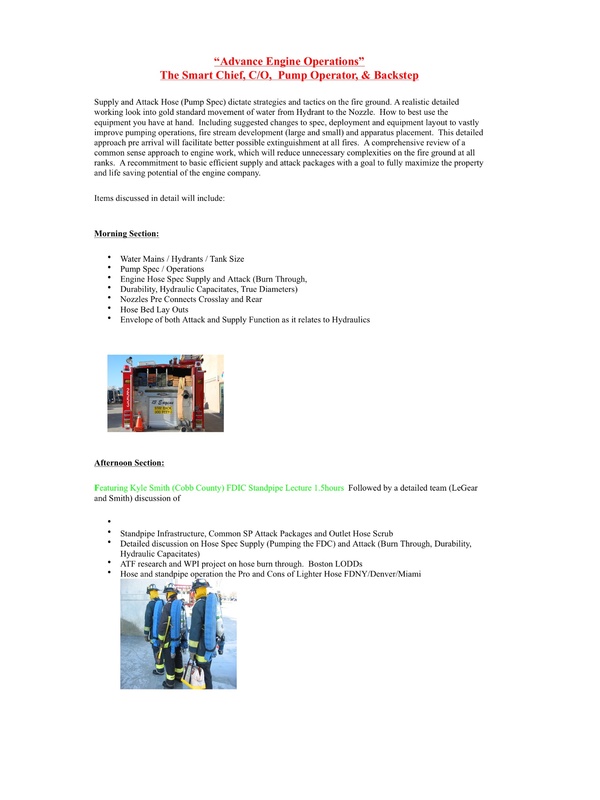 This class will cover pumping the system and alternative stretches for coastal type high rise, utilizing suburban staffing. There will be an opportunity to use 1.75″, 2″, and 2.5″ hose off the standpipe. The UHRT will also be held at the Hilton and start promptly at 07:30 in the classroom. 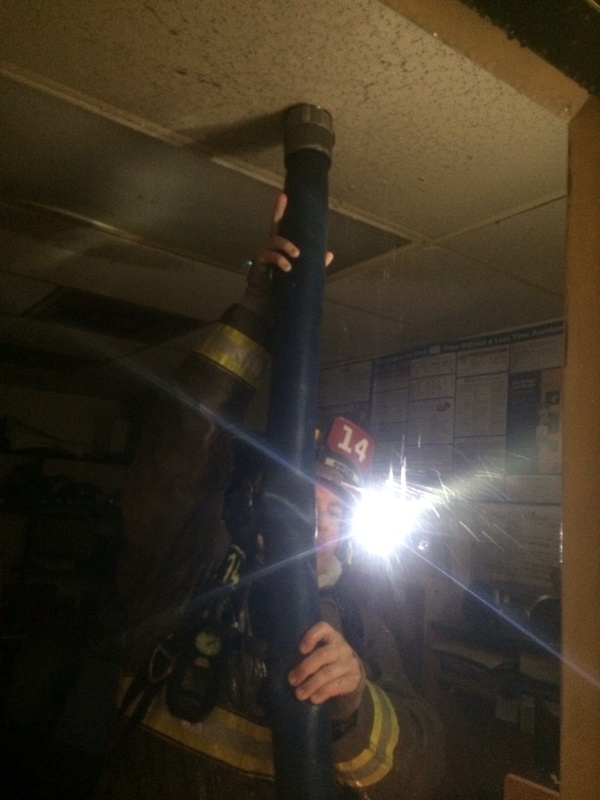 You will proceed to utilizing the elevators and stairs to two floors below where you will hook up and go up utilizing 2.5″ hose and Urban High Rise Tactics. This is a full day of Hands-On with a Team of instructors from the Mile High City. The Command Track will be co-taught by Chief Kolomay, Chief Hoff, Chief Tracy, and Captain Cerillo. These four instructors have extensive experience in standpipe/high rise type buildings and have taught across America. They will start the day in the classroom and finish the day with multiple rotations of walking through the 18 story hotel covering Commamd considerations and what the firefighters will be up against when command is in the lobby/control room. This is more than just sit in a classroom all day. You will be one step out of the classroom. I highly recommend anyone who could be in command of a HR Fire to consider choosing this track. 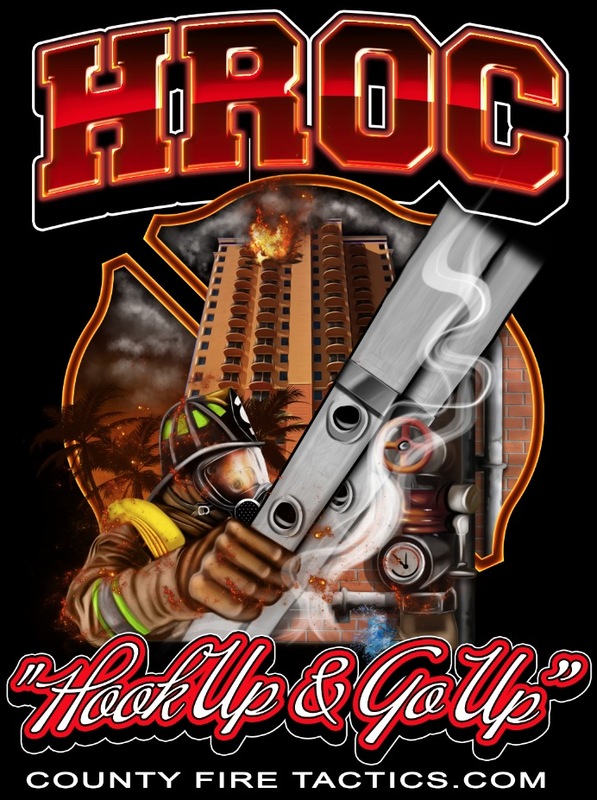 Advanced Engine Operations/Engine Operations at High Rise Fires “Class starts at 08:30 and ends at 1600. This is the only class that completes in time for someone trying to catch a flight on Thursday evening. Class Instructors are Dennis Legear and Kyle Smith. Both are highly experienced in Engine Operations. You will be able to pick your track on Monday afternoon or Tuesday morning. Each Track is limited in size, so first come, first pick. Recommend trying to choose Monday afternoon or early Tuesday morning. 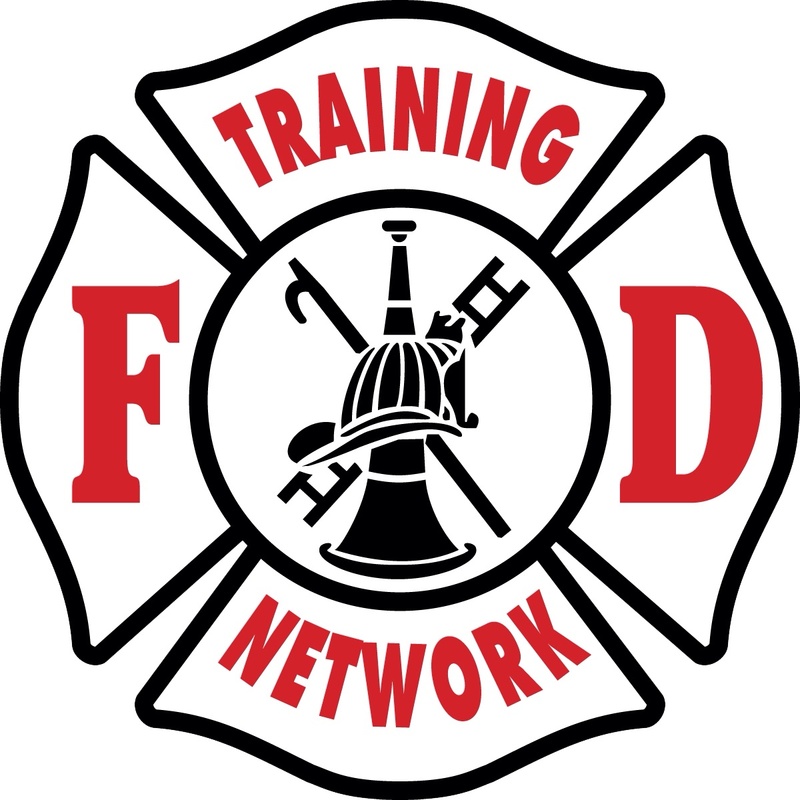 FD Training Network is a huge sponsor and supporter of HROC 2014 and the mission to train firefighters. Check out http://www.fdtraining.com for more info on Great Training. At the top is the new logo for T-shirts this year! We will have limited stock so get yours fast! Shirts will be available starting Monday afternoon in the Oleander Room on first floor of Hilton. Controlling an activated sprinkler head can be challenging sometimes. It’s not always as easy, as just putting a wedge in it or shutting a valve. So until you can control by the above means, try using a 2.5″ or 3″ to redirect water to the outside. It will require at-least two firefighters to rotate out. It gets tiring/hard to hold hose up more than a couple of minutes. Just a nugget on salvage operations. Video below.